iGRIND4REAL: #CelebNews Birdman Announces New Album And Rich Gang Reunion! 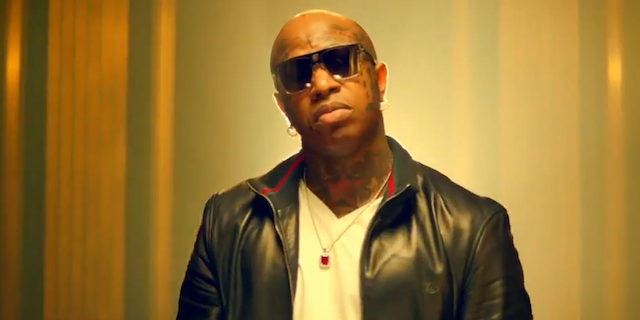 #CelebNews Birdman Announces New Album And Rich Gang Reunion! Birdman took to Instagram and announced that he is dropping a new solo album this June entitled Ms. Gladys, and that another Rich Gang album will be dropping in July. According to two covers he shared on social media last night fans will be getting a double dose of Birdman this summer. The first post hints at a new Birdman solo album dropping this June. Ms. Gladys will be his first proper solo album since 2009’s Priceless that heavily featured his Cash Money artists Lil Wayne and Drake. The album title pays tribute to his deceased mother. 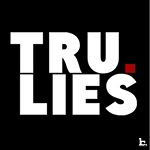 That post was followed by one featuring a graphic promoting a new Rich Gang album titled The Lifestyle 2 slated to drop in July. The content on these albums is up in the air considering Birdman’s current relationship status with his once reliable stable of artists. He is entangled in a lawsuit with Cash Money’s flagship artist Lil Wayne which has resulted in a rabbit hole of ligation fellow frequent collaborators Drake and Nicki Minaj. The most recent Rich Gang incarnation of Rich Homie Quan and Young Thug was all but broken when RHQ left the group and the two started dissing each other. Add that to the tension between Young Thug and Wayne and you have a window to either hear the most interesting or most random album in the world should any of these parties choose to record with Birdman. Thus far, Birdman has released a video for Ms. Gladys’ title track and it features a new rapper named Neno Calvin. The video also features an appearance from Cash Money artist Caskey. Perhaps these are signs that a new era of Cash Money is set to begin. If we’ve learned anything from Birdman, is to never count him out. Update: Birdman has posted another graphic for Ms. Gladys.